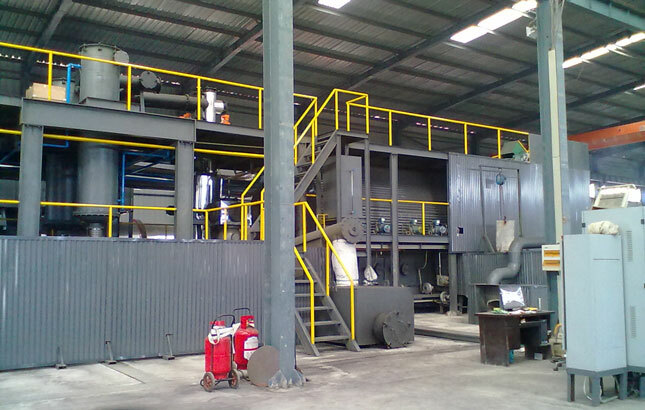 There are many waste tyre recycling plant suppliers in China, but Beston Machinery has more than 17 years’ experience in the field of waste recycling. 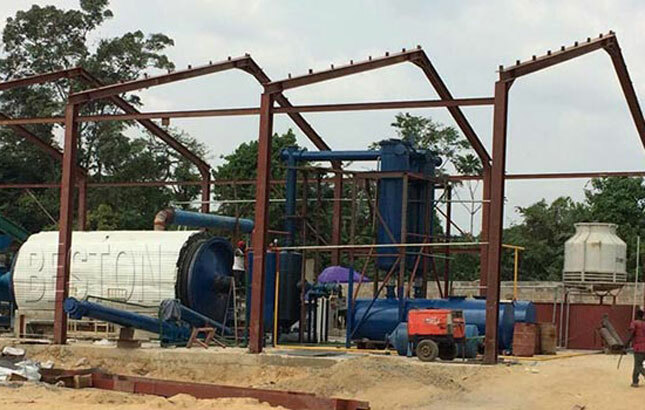 Beston waste tyre recycling plant adopts the latest pyrolysis technology, and this plant can convert waste tires into fuel oil, carbon black and steel wire. Beston tyre recycling plant is equipped with safety device (Alarm for over temperature and pressure, Auto pressure releasing system, extra gas recycling system, Fire fighting devices) and advanced de-dusting system (dust chemical removing tank, ceramic ring filtering system and alkali sprayers), which will guarantee safety and no pollution in production. 1. Auto feeding and discharging. 2. Increase oil yield by 5% and save energy consumption by 30% than general machine. 3. Explosion-proof technology for 100% during the refining production. 4. Q245R special steel plate ,thickness 16mm for long service life. 5. Our products have quality guarantee,have passed CE,ISO,SGS certificates. (1) The pyrolysis oil from tyres pyrolysis can be widely used as fuel oil in industries such as steel and iron factories, ceramics and chemical industries etc. And it can be used for generators to get electricity. (2) Carbon black can be used for making bricks with clay and it also can be used as fuel. (3) Steel wire can be recycled into smelting plant. 4. Design specific maintainence program according to different situation of your plant. Who Else Wants to Know about the Annual European Tyre Recycling Conference?